Expectations are high, and rightly so, for the first time since 2009 the top three from F2 all have a Formula 1 seat. 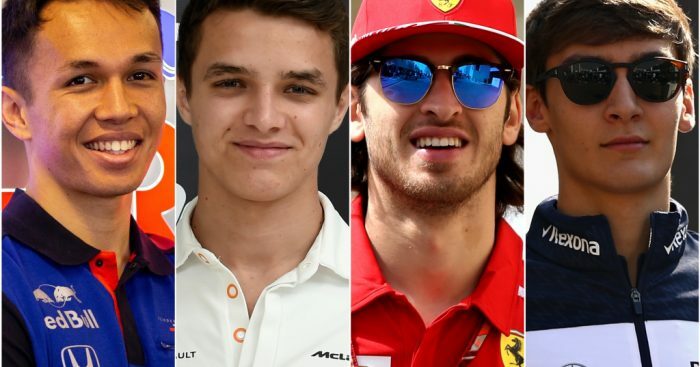 Lando Norris finds himself at McLaren, George Russell has a seat at Williams, and Alexander Albon will race for Toro Rosso. Technically speaking, Alfa Romeo driver Antonio Giovinazzi is not a rookie but, having only started two Grands Prix, it seems fair to include him as well. Preparing for their first, full season in Formula 1 is the one thing that these drivers have in common but the challenges they will have to face remain largely different. 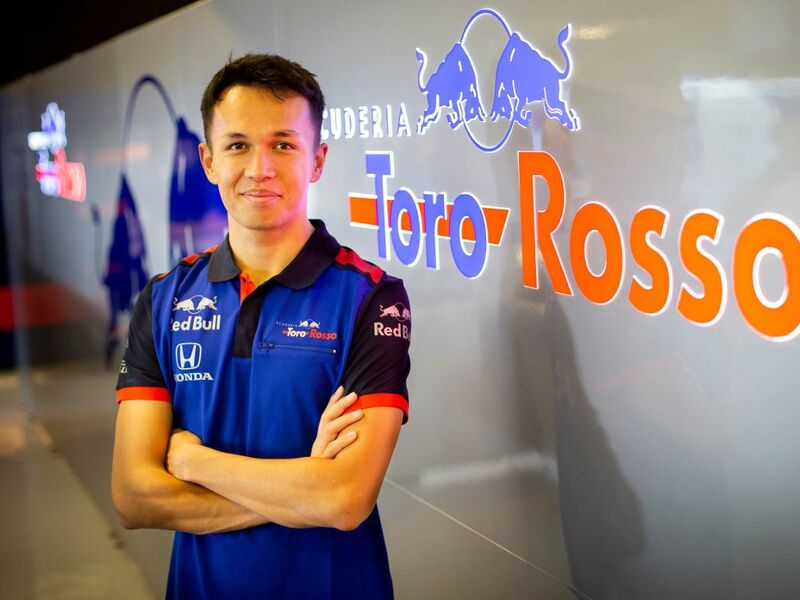 The decision for Toro Rosso to take Alexander Albon was far from a premeditated one, indeed Albon was all but ready to race for Nissan e.dams before he was tempted away. Selecting drivers from outside the Red Bull family is a rarity and whilst Albon did spend 2012 as part of the programme, it seems academic at this point. Comparing Albon’s experience to previous Toro Rosso drivers tells you everything you need to know. Pierre Gasly spent three years in the Red Bull junior team before getting his opportunity. For his team-mate Daniil Kvyat it was four years, it was five for Carlos Sainz and Sebastien Vettel did six years. Albon has had an enduring few months and feeling unsettled would be understandable. It’s now his job to learn and understand the culture as quickly as possible, not something that’s easy to do with the pressure he will be under. Toro Rosso are going into 2019 with an entirely new line-up. Both Gasly and Brendon Hartley have moved on from the team but in very different circumstances. Gasly receiving a promotion to the senior team, Hartley outed for poor performances but has landed on his feet quickly with a simulator role at Ferrari. In a nutshell, that’s exactly what Toro Rosso is there for, it’s a conveyor belt of new talent. Those who impress are moved up, those who don’t are discarded. This is no different for Albon. With Dan Ticktum appearing to be the ‘next in line’ for Red Bull, while Honda are also keen to add a Japanese driver to the ranks, there is an overhanging need to perform well to survive. As far as pre-F1 resumes go, none come much better than that of Lando Norris. Graduating to single-seaters in 2014, Norris has won 46 races in the last five years. That’s a tally that not even Hamilton (37) and Vettel (29) can compete with. In fact, I can’t find anyone in the modern era with more race wins prior to entering F1. If you find something to the contrary, please let me know! With that many race wins, and the hopes of a dormant F1 juggernaut resting on his shoulders, it’s only natural for McLaren to expect a lot out of Norris. The question is whether he, and the car, can perform. No disrespect to the likes of Marcus Ericsson, Brendon Hartley, and Sergey Sirotkin, but Fernando Alonso’s exit from the Formula 1 world was the most impactful departure of 2018. For the other three rookies, matching and outperforming their predecessors is challenging yet achievable. Probably not so for Norris. 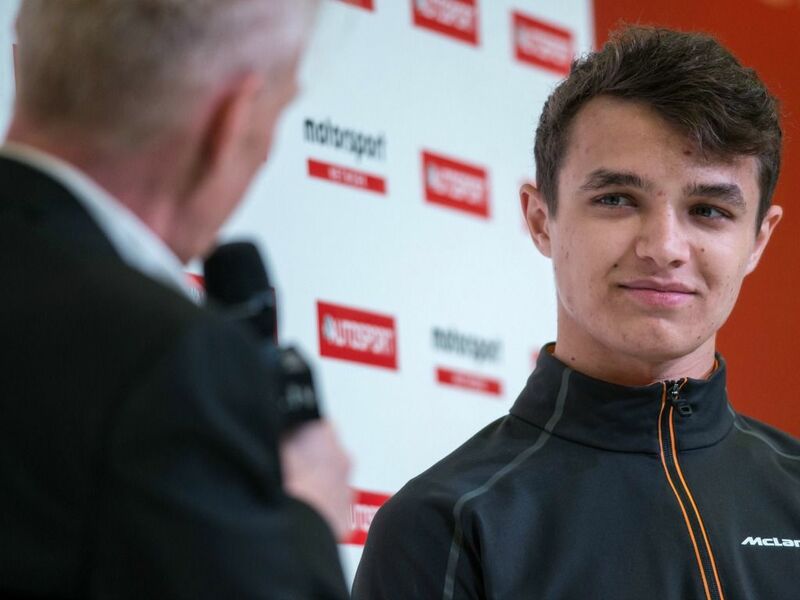 Lando Norris has the job of picking up where a two-time champion left off. It goes without saying that Alonso dragged the car up the grid to places it didn’t belong and without him the team might well have finished P9 rather than P6 last year in the Constructors’. Both in terms of his racing, and his ability to yield sponsorship, Alonso will be sorely missed and filling that void might be an impossible job for the 19-year-old, especially in the early stages of his career. 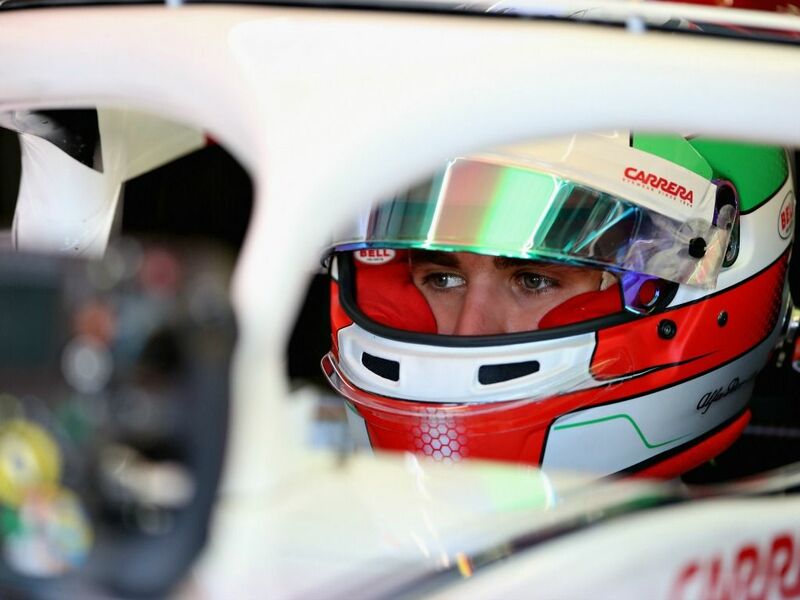 With Formula 1 drivers commonly debuting at younger ages, 25-year-old Antonio Giovinazzi enters his first full season with a good deal of racing experience. Of the 20 drivers on the grid, nine are younger than him, including drivers such as Sainz and Verstappen who have years of Formula 1 experience already, this puts him at a slight disadvantage. As well as the pressure that comes with his age, it also comes with the pressure of Alfa Romeo. This will be the first time since 1985 that Alfa Romeo will compete in an Formula 1 season, and there’s no doubt that the team will want to kick-start their revival in the best way possible. This would involve Giovinazzi performing adequately from the off. Raikkonen may not be the driver he was a decade ago but the Finnish veteran still has a lot to offer a team and might just be the toughest team-mate for any of the rookies heading into 2019. Needless to say, Kimi’s got bundles of experience (Giovinazzi was seven when Kimi made his debut) and was a race winner as recently as five months ago. This experience and his consistency will be a massive asset to the team, but it gives Giovinazzi a difficult task to keep pace. 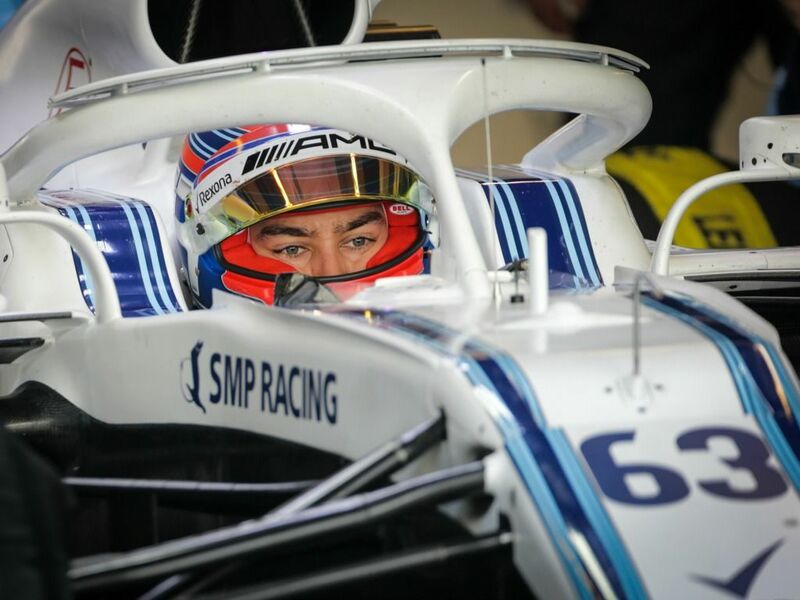 The 2018 F2 champion has landed himself a seat with Williams for 2019 but he’ll be crossing his fingers every day from now until March 17 that the car is better than last year. Williams finished dead last and scored just seven points, if the car performs similarly in 2019 it will be very difficult for the young Brit to prove himself. When a car is as bad as the FW41 was it’s almost impossible to rate performances. Stroll and Sirotkin have both moved on but can anyone confidently say they performed poorly last year? With other teams already saying the new, standardised front wings are having little effect, there’s a distinct chance that 2019 will also be tough. Russell’s biggest challenge might be completely out of his hands. Joining Russell at Williams is Robert Kubica. Making his first race appearance in Formula 1 since 2010, many are wondering how competitive he will be following his horrific injury and his long absence. This leaves his team-mate in an interesting scenario. If Russell beats Kubica, does he get the credit for beating a former race-winner? A guy whose ability was compared to Hamilton and Alonso? Or would it be viewed as beating a driver who is not as good as he was before suffering the injury? Performance against team-mates is the fairest comparison you can get in Formula 1, but how well Russell does compared to Kubica will depend greatly on perception.